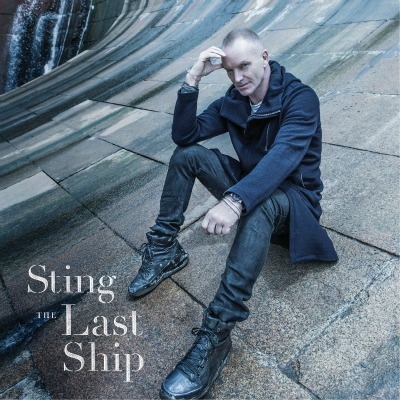 The Public Theater has an on-line lottery for free tickets to see Sting. For the first and only time, Sting will perform songs from his new album, The Last Ship, for 10 concerts to benefit The Public Theater in the intimate, 260-seat Anspacher Theater. An evening of music and storytelling with one of the world’s most prolific artists, these performances will offer unique insight into the creative process of both his new album of original material, to be released September 24, and his forthcoming play of the same name, premiering in 2014. Beginning at 5:30pm, persons can enter the lottery by filling out an entry card with their name and indicating if they want one or two tickets. If two tickets are requested, both attendees must be present. At 6pm, the lottery winners’ names will be selected. All winners must be present at the time of the drawing. Entry cards will not be given out before 5:30pm and the winners will be selected via random lottery. Call 212.967.7555 for more details. Tickets also on sale now. Click here to purchase or call 212.967.7555.